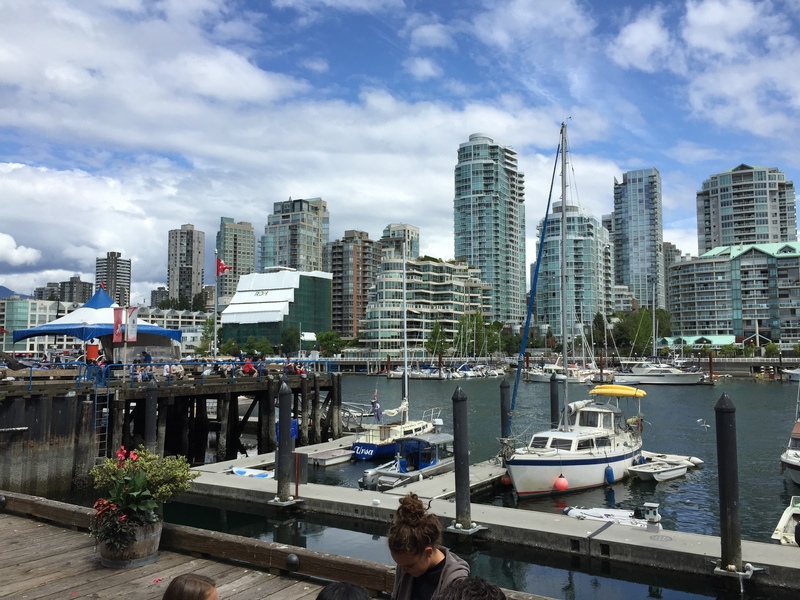 During our last Vancouver visit many years ago, we explored Granville Island, so I was eager to return and see if it is as wonderful as I remembered. It was even better. 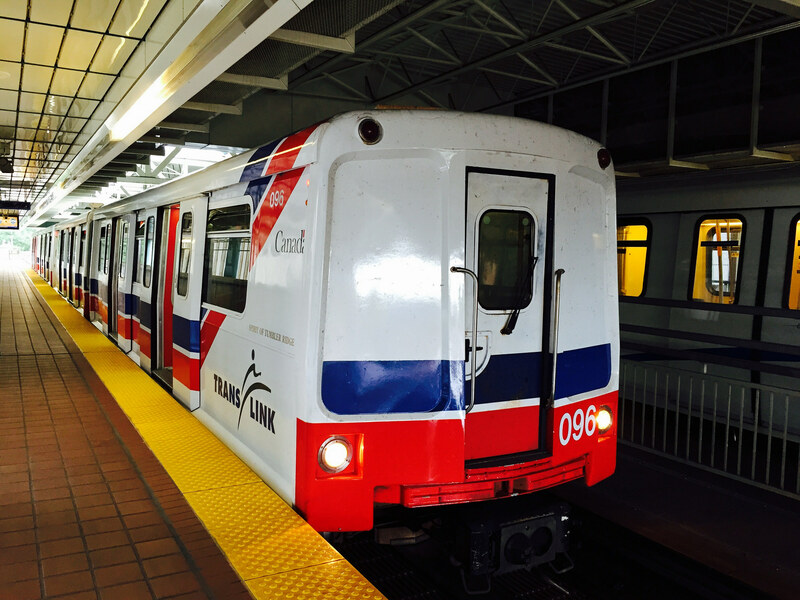 We took the SkyTrain into the city and then caught the bus to the market entrance. 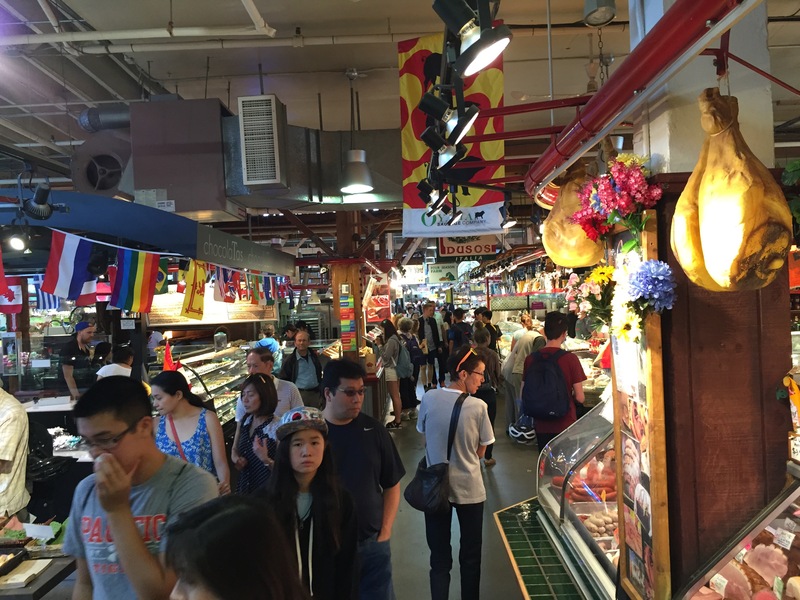 The first thing we did was go to the market building to grab some lunch, which we enjoyed along with the stunning view of the harbor and city. 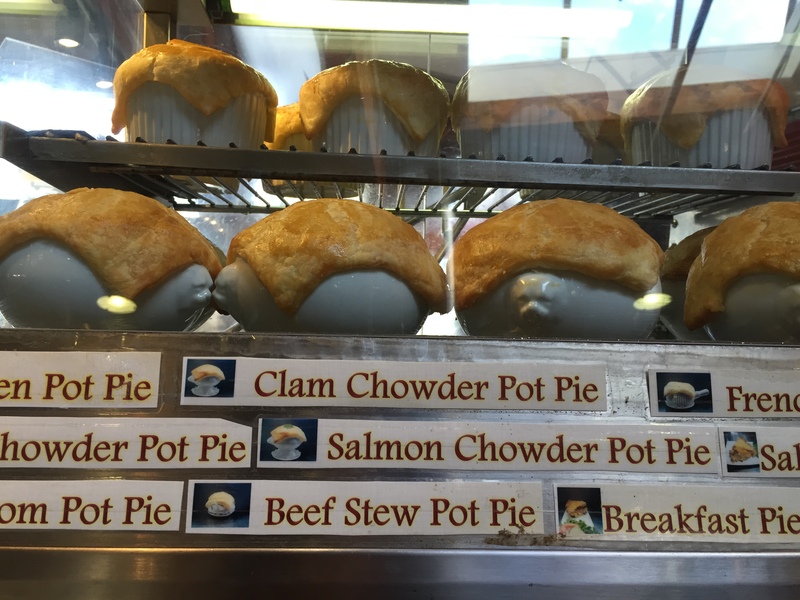 Dear husband and I shared the mushroom pot pie. Later we strolled through the busy market with its many buildings, enjoying the unusual produce, delis and gift items. It is a foodie mecca. In 1915 the island was created from reclaimed land and became home to industrial uses and in the late 1970s it developed into its current mixed use. 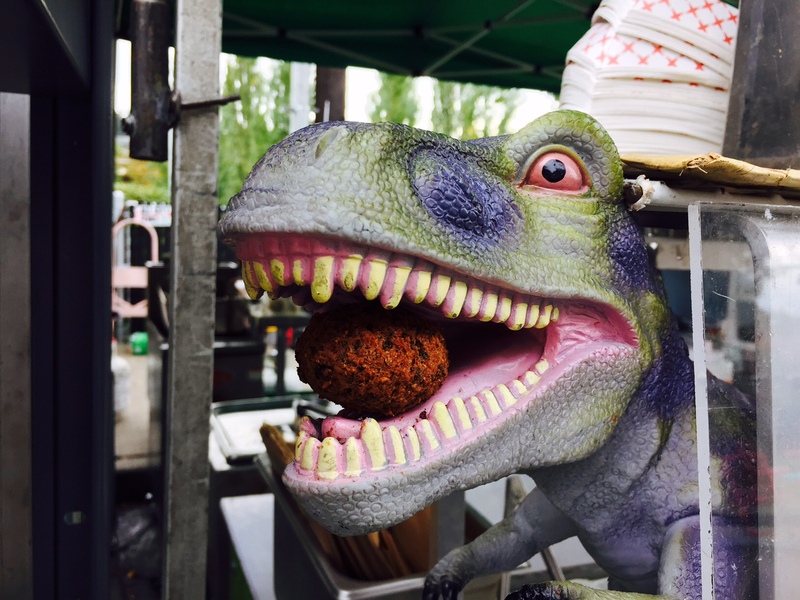 This entry was posted in Canada, Farms and Gardens, Restaurants, Take Out and tagged crafts, deli, farmer's market, food, Granville, market, produce, skytrain, Vancouver on July 25, 2015 by admin. 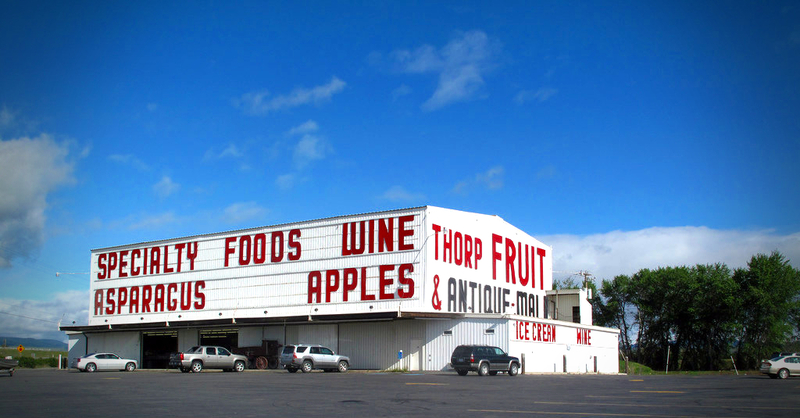 Practically every time I go through Ellensburg, I stop at the Thorp Fruit and Antique Mall at 410 Gladmar Road, Thorp. We usually stop for a coffee drink and maybe some cheese or a sweet. 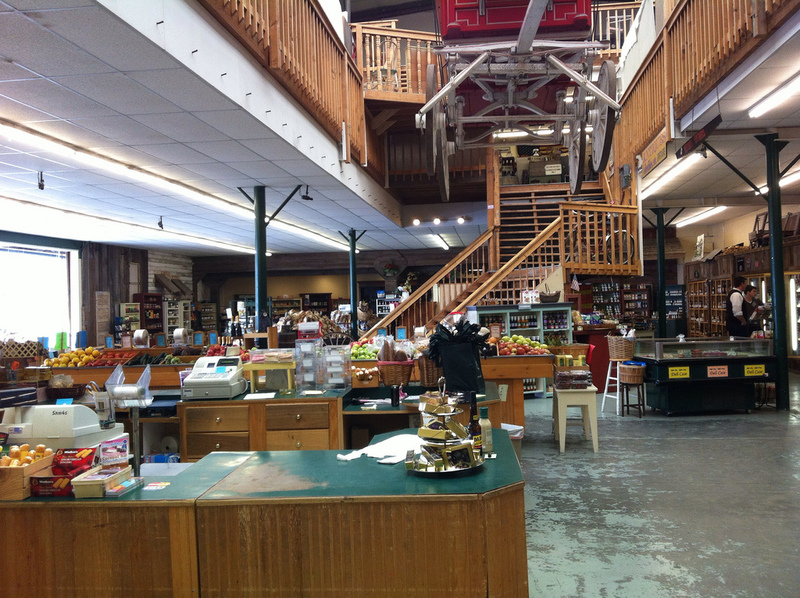 The lower level is full of local produce and specialty items and the upper level has antiques. The family run business began in 1944. This entry was posted in Stores and other places that sell you things, Thorp, Unique Shopping (stores with some personality), WA State - Kittitas County and tagged antiques, Ellensburg, fruit, mall, market, produce, Thorp on April 30, 2013 by admin. Whole Foods Market at 2800 SW 196th St. SW, Lynnwood Washington 98036 is one of the seven Whole Foods Grocery Stores in Washington State. 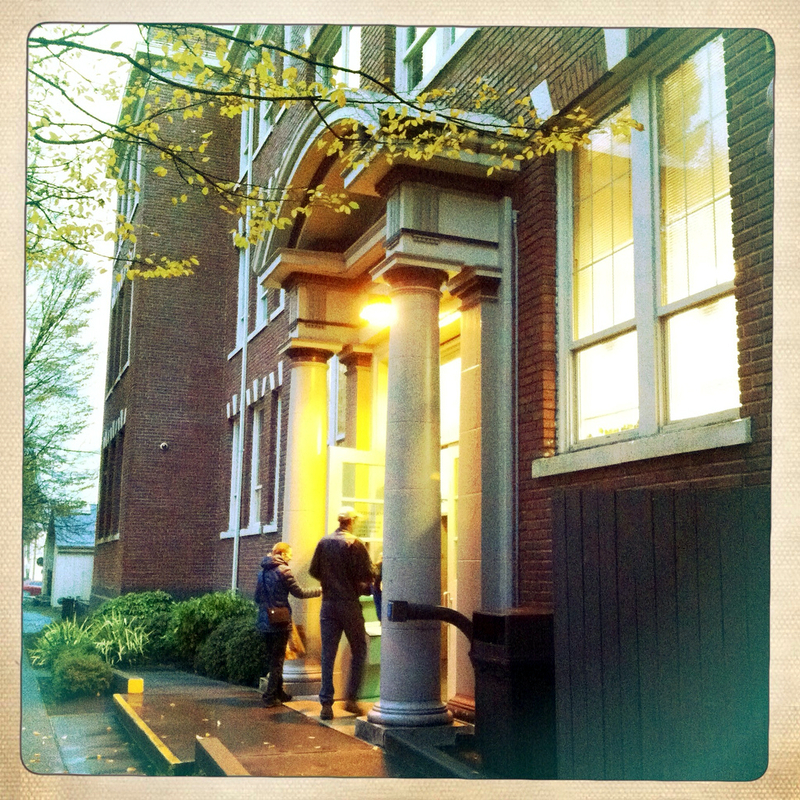 The first location opened in 1999 at Roosevelt Square in Seattle (that’s what it says on the wall!). 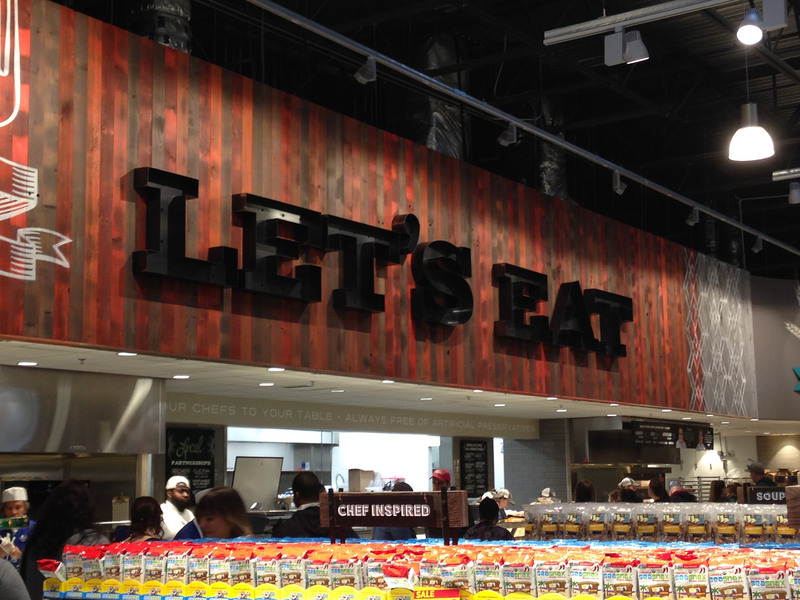 There is something soothing about shopping here with all of their healthy food choices and unusual products. I walked away with an organic grapefruit juice, some spiced pecans, lunch for tomorrow (smoked sweet potatoes) and some nice smelling soaps. I was impressed that kids where allowed to pick one piece of fruit from the wagon to munch on while their adults shopped. Nice touch. This entry was posted in Chain stores (there are a bunch of them), Lynnwood, Stores and other places that sell you things, WA State - Snohomish and tagged grocery, healthy, Lynnwood, market, Organic, Whole Foods on January 6, 2013 by admin. About 16 years ago I tutored a lovely woman from Russia in English. We worked together a couple of years and while we were fairly different we really got along. Towards the end of our time together she had her 10th child and her husband left her to return to Russia. I remember one holiday season I was given about 10 passes to zoolights. I had the brain storm that it would be fun to take my friend and her nine (at the time) kids and I would buy the tickets for me and another friend. I told her there was no cost, but because of our language differences didn’t even try to explain that somebody had given me complimentary tickets. When we met up at Zoolights, I was surprised to find that my Russian friend had indeed brought her nine kids, as well as her folks, her sister, her sisters six kids and maybe a few more. Ummm. I really didn’t have the funds to cover that many and they sure didn’t either. So we sent the large Russian contingency in first with all the tickets that we did have. They handed over the tickets and the poor zoo worker started counting them and counting the crowd (all of whom were jabbering away in Russian) and then the zoo worker threw up her hands and ushered everybody in! Problem solved. All of this came back because my dear daughter informed me yesterday that she had to have pierogies for dinner. 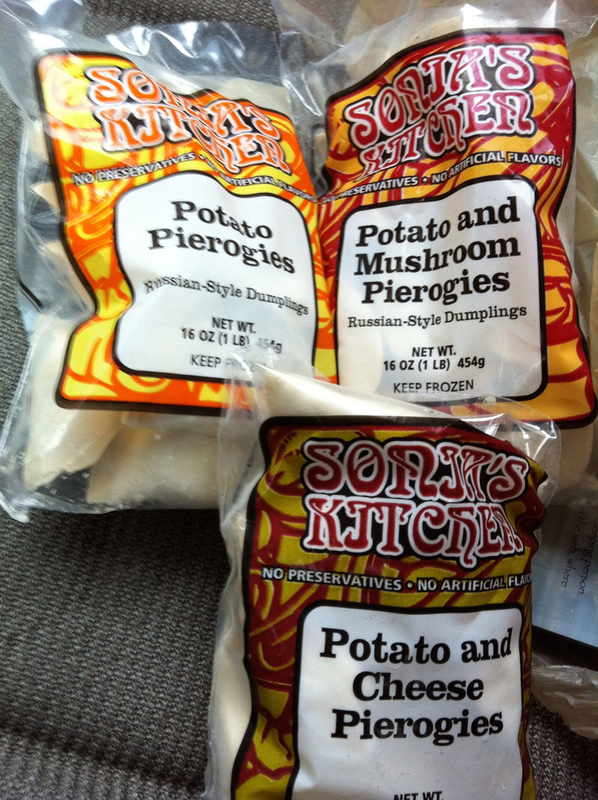 Her father had recently introduced her to pierogies and she really took to them! And apparently the pierogies at the the Russian Grocery were the very best. 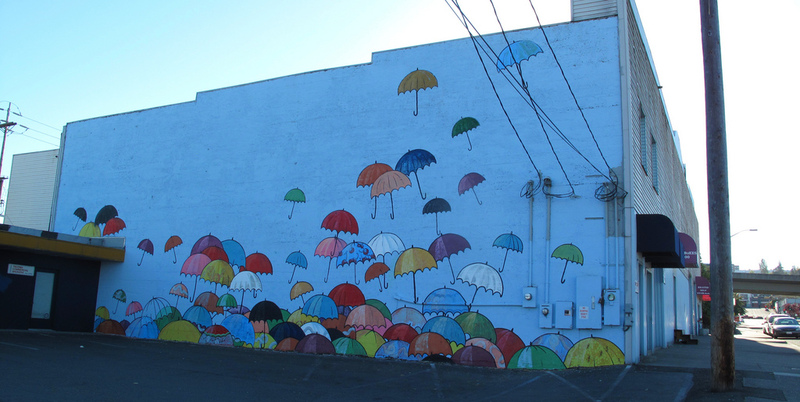 The Russian Grocery Store’s real name is Friendly Foods and it is located at 3612 Center St #B in Tacoma. 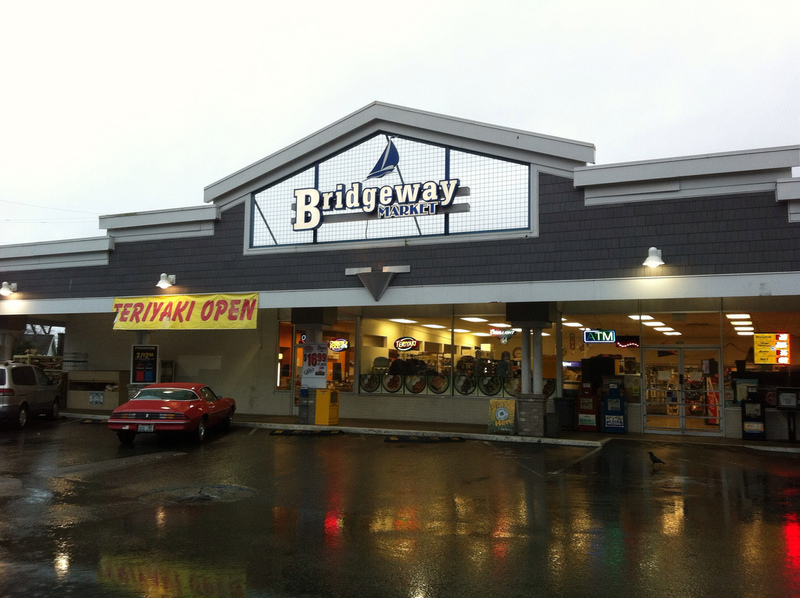 It is the size of a large convenience store and is stock full of foods imported from Russia. Most of the customers and workers were speaking Russian (which is what reminded me of my friend!). I picked up three types of pierogies, though there were probably another eight types there — mostly meat, but also a black cherry. 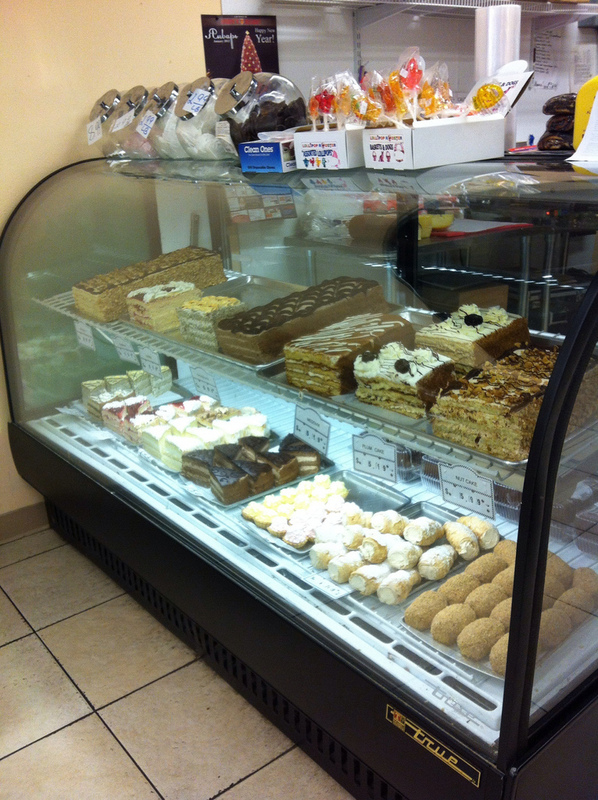 The store included a wonderful bakery case and a deli. 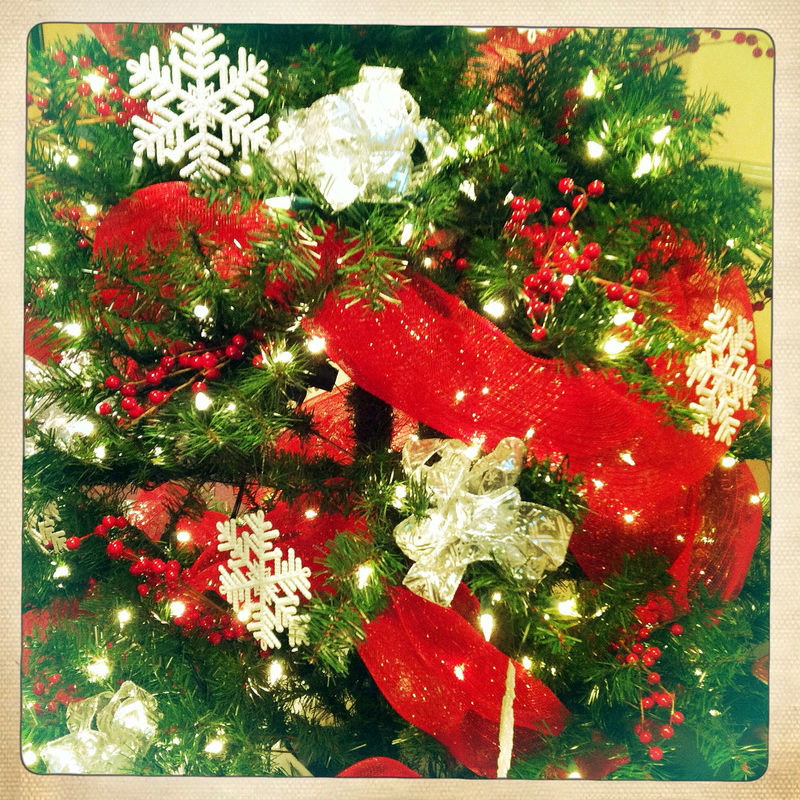 This entry was posted in Stores and other places that sell you things, Tacoma, Unique Shopping (stores with some personality), WA State - Pierce County and tagged bakery, deli, Friendly Foods, friends, grocery, market, pierogies, Russian, tutoring, zoolights on December 30, 2011 by admin.